Wage Garnishment and Bankruptcy – Where Is My Money? The creditor filed suit and obtained a judgment against you. They have garnished your wages. You are losing up to 25% of your income per month. Bills are piling up and you are frustrated. You decide to file bankruptcy to stop the bleeding. What happens to the money that was garnished? When you file a bankruptcy any funds that you paid (voluntarily or not) to one creditor when you were not paying the others creates what is called a preference to that creditor. A creditor that is not a family member or significant other who has been paid a preference within 90 days of the filing has to provide that money to the bankruptcy court for a fair disbursal to all creditors who file a claim in your bankruptcy. That means that if a creditor has garnished your wages in the 90 days prior to the bankruptcy filing they have to give that money to the court. Then those funds are paid out to all creditors who have filed a Proof of Claim – request for money due- in your bankruptcy. The disbursement of the funds is paid out in percentages to all creditors (including the garnishing creditor if they file a claim). If there is any money left over it will come back to you as the person who filed the bankruptcy. 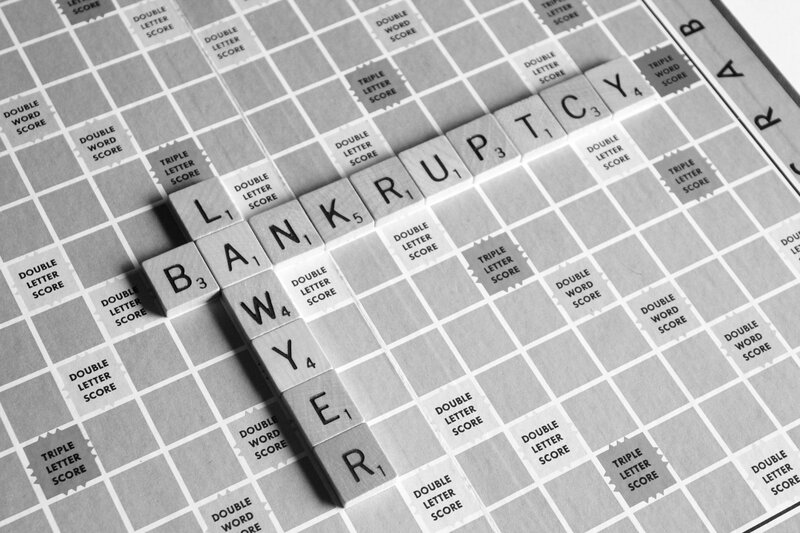 When you file bankruptcy what is called the automatic stay goes into effect. That means that any action to collect a debt that has started must stop and no action that has not been started may commence. This means that any garnishment removed after the filing of the bankruptcy has to be returned to the person who filed the bankruptcy. Your attorney will notify the court of the bankruptcy filing and the automatic stay. If the employer does not get a notice in time to stop the withdrawal for the garnishment for your paycheck that is due after the filing then the court will refund the money to you as soon as possible. This means that any funds removed from your wages after you have filed the bankruptcy come back to you. Any funds removed prior to the filing are used to pay your creditors who have filed a claim. If you are being garnished you should consult a Mentor bankruptcy attorney as soon as possible to file a bankruptcy to protect your wages. Contact Attorney Heather Moseman at Moseman Law Office, LLC at 440-255-0832 or fill out our contact form and we will get in touch with you right away.